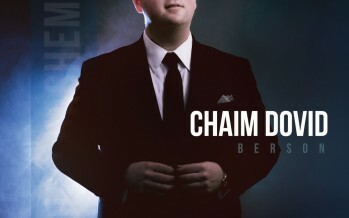 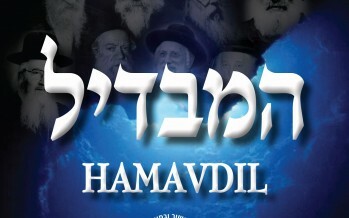 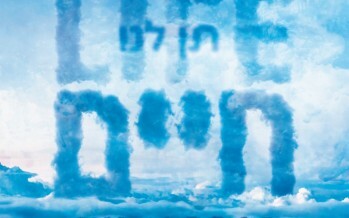 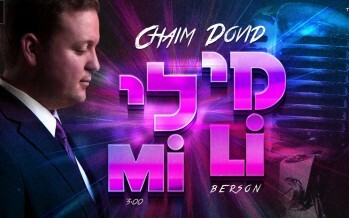 [DEBUT SINGLE] Chaim Dovid Berson: Echod Hashem – Now Available! 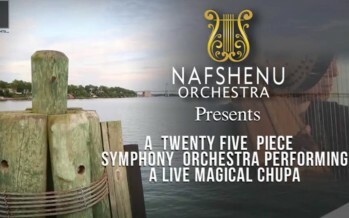 Nafshenu Orchestra Presents: A Twenty Five Piece Orchestra: A Magical Chupah Featuring: Chaim Dovid Berson & Zemiros Group, music conducted by: Meir Briskman. 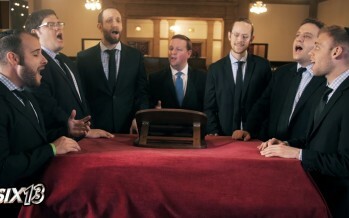 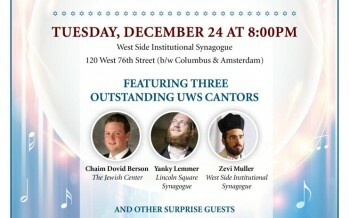 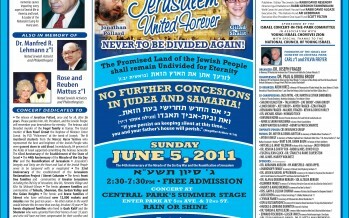 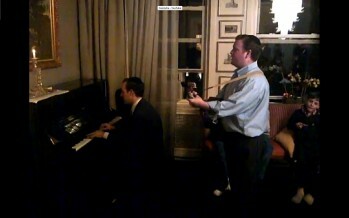 Singing “B’Sheim Hashem” (Benny Friedman) composed by Marc Levine.